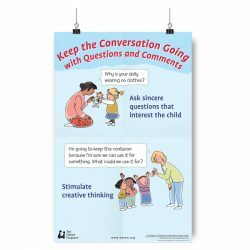 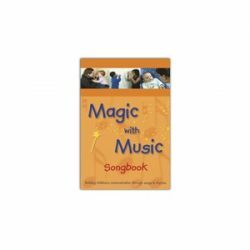 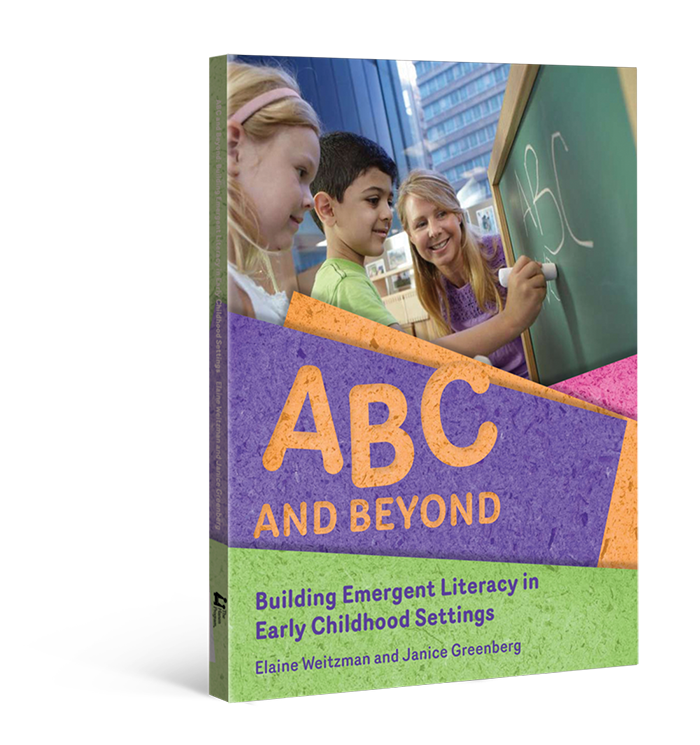 This guidebook brings to life the most current research on promoting children’s emergent literacy in early childhood classrooms. 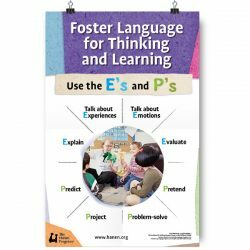 With the goal of preparing preschool children to learn to read and write successfully, ABC and Beyond™ shows educators how they can build language and literacy learning naturally into everyday conversations and activities. 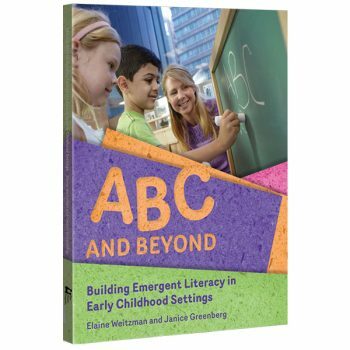 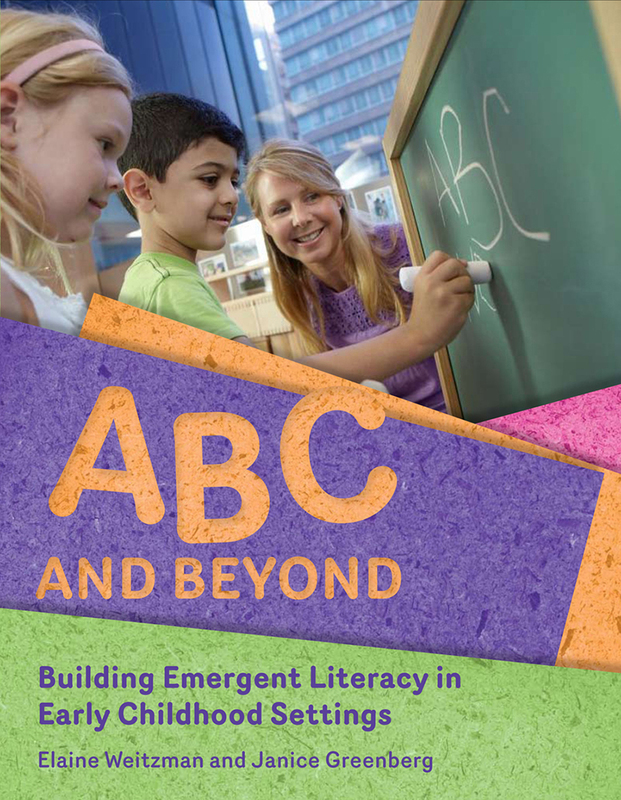 By translating the most current research into user-friendly strategies for educators, ABC and Beyond addresses the various prerequisites of literacy, including vocabulary, story comprehension, decontextualized (abstract) language, print knowledge and phonological awareness. 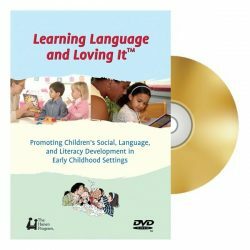 More than 120 colour photographs and many easy-to follow charts with detailed, practical examples beautifully illustrate how the strategies are applied in real-life contexts.